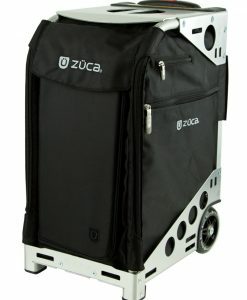 ZÜCA Bags are here! You’ve seen them online and wondered how you can get your hands on these world-class rolling bags—look no further! Better Bargains are the premier supplier of ZÜCA Bags in Australia to customers, retailers, and wholesalers. The people behind Better Bargains have been in the retail industry for many years and before that, were competitive sportspeople themselves. So they know exactly the kind of punishment sports equipment can take and how sturdy carry-all bags for professionals on the move need to be. That’s why they have spent the last 5 years working hard to bring the full range of ZÜCA Bags to Australia, and they aren’t done yet. They love ZÜCA Bags and they know you love them too. So get the best deals on ZÜCA Bags in Australia right here! 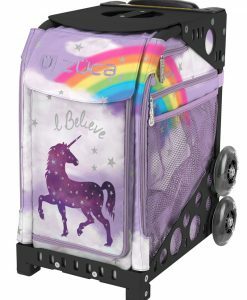 ZÜCA has been on a roll since 2004, making lives better—and making people smile—with our patented, super-durable, and versatile, fashionable carry–all bags. 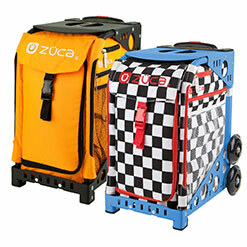 ZÜCA has revolutionized how people transport their belongings by helping them get around in a healthy way. Kids can transport all of their books without straining their backs, and they can grab a seat anywhere. 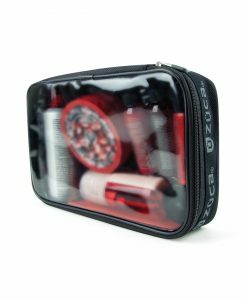 Professionals can organise and protect their tools and samples on the go—and look totally put together for every client meeting. 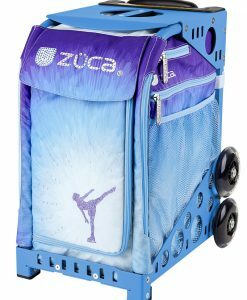 ZÜCA bags are perfect for today’s fast-paced, always-on-the-go lifestyles, and are now a global sensation. ZÜCA’s goal is to keep innovating so they can serve the needs of more customers in new markets worldwide. The best part? ZÜCA isn’t just made to love—it’s built to last. Their story is a happy one and they’ve only just begun! Ever wondered if you can sit on your luggage? 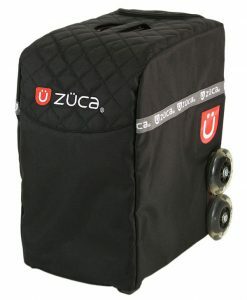 Your ZÜCA is a rolling bag with a seat built in. For travellers of all kinds, this is a game changer. 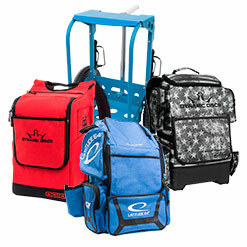 Our trolley bags and carts are strong enough to double as a chair. If you’re a business traveller, a professional artist, or even a fisherman in need of a tackle box seat, you’ll love sitting on your ZÜCA. 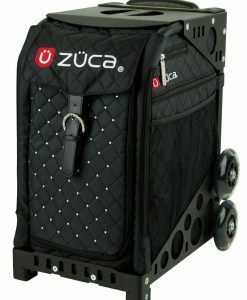 Pro tip: ZÜCA makes some of the world’s best rolling bags. 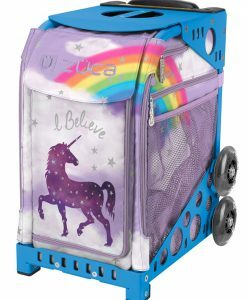 Find your professional makeup cart, photography roller bag, beauty case on wheels, or competition dance bag at Better Bargains. 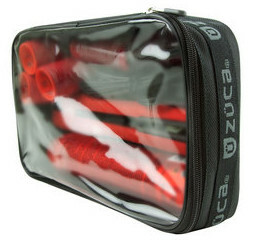 Our rolling gear bags are the first choice for professional hair stylists, videographer rolling bag, sports gear bags, pet carriers, school bags, and much more! 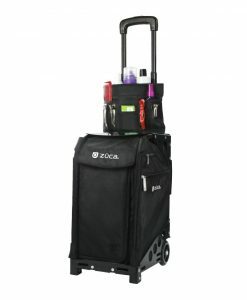 Better than a hard shell suitcase, ZÜCA rolling bags and carts combine a heavy duty frame with a lightweight, durable, yet soft hand-washable insert bag. 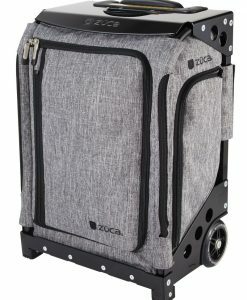 This makes ZÜCA among the strongest, toughest, and most durable luggage choices while still being great value for money. 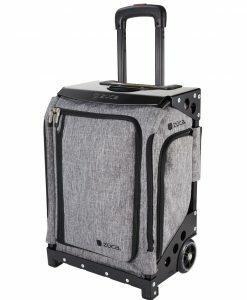 For indoor and outdoor suitcases, choose ZÜCA. 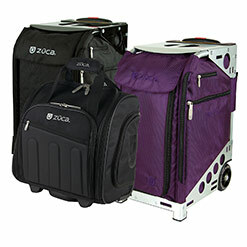 TSA approved carry-on luggage has been redefined with ZÜCA Pro Business and Flyer Bags. Business travellers need the best carry-on luggage, no questions asked. 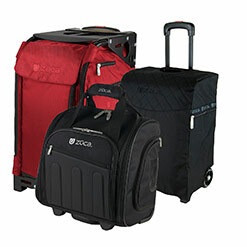 Our rolling carry-on bags are lightweight and meet United States of America airline carry-on size requirements. 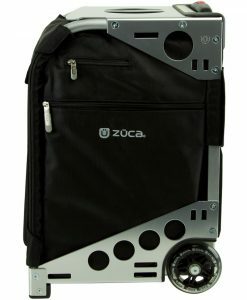 Please check the requirements in your country before boarding with ZÜCA Bags.